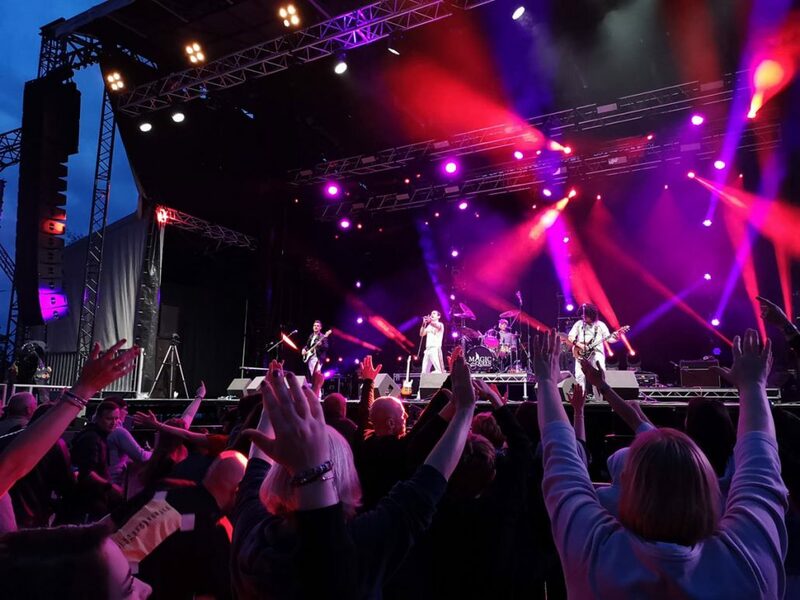 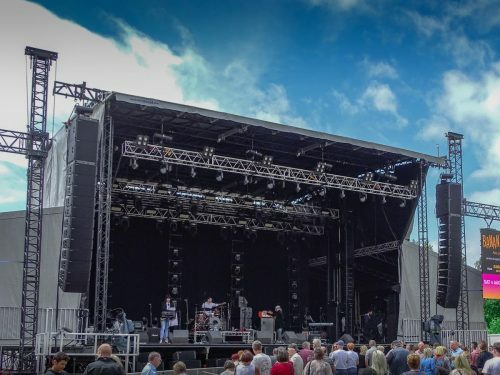 Produced by the highly influential events promoter Liz Hobbs Group (LHG), the Newark Festival is one of the UK’s most successful outdoor classic pop shows. 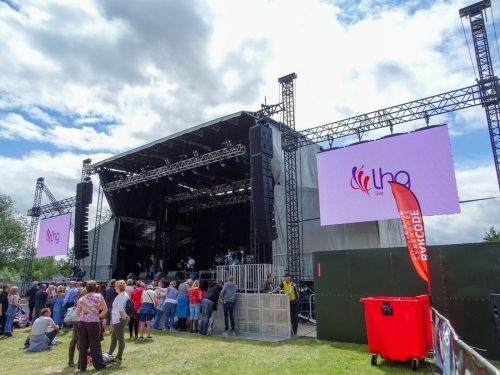 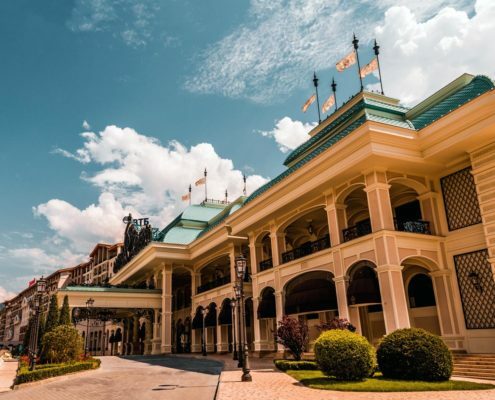 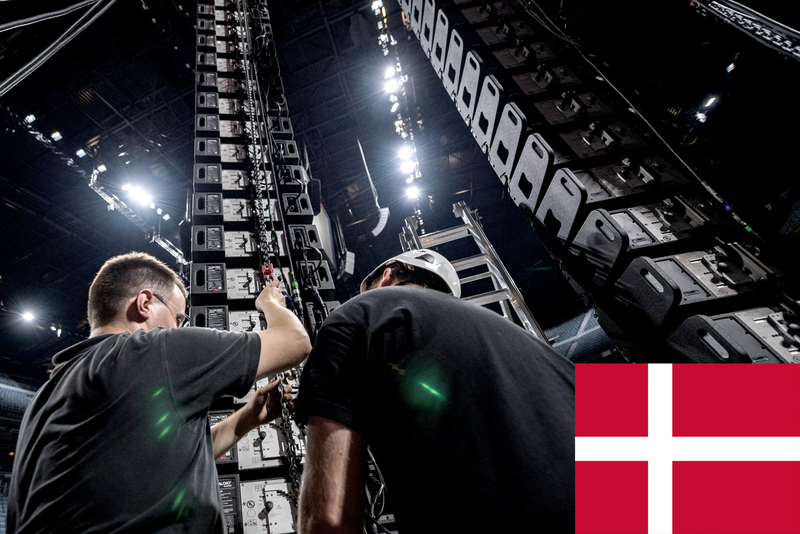 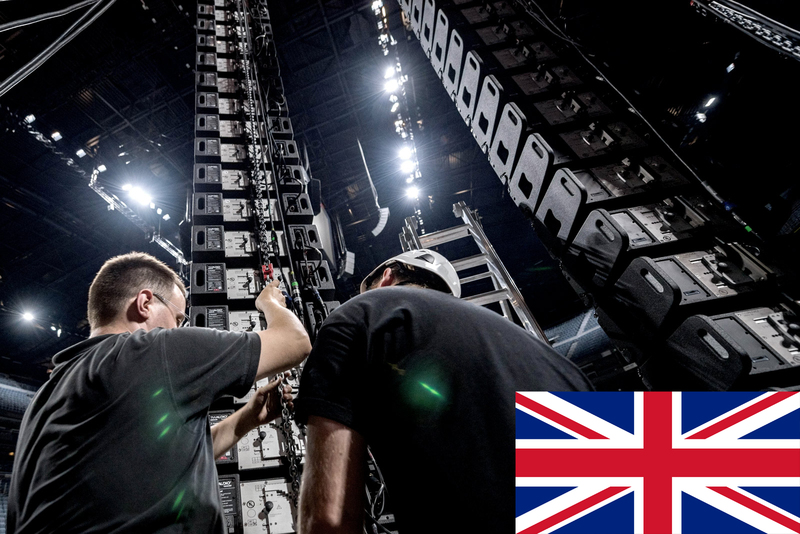 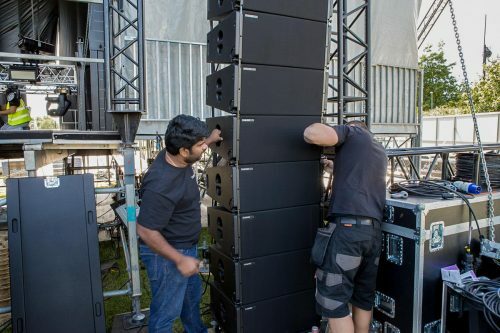 Its success this year marked the culmination of a remarkable journey for ASYS Events, described by Managing Director Steve Jones as “lifting the company from one level to another with the help of TW AUDiO”. 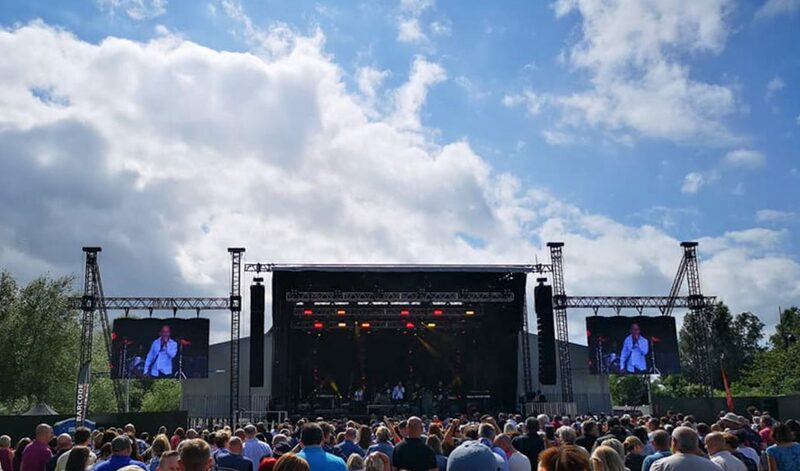 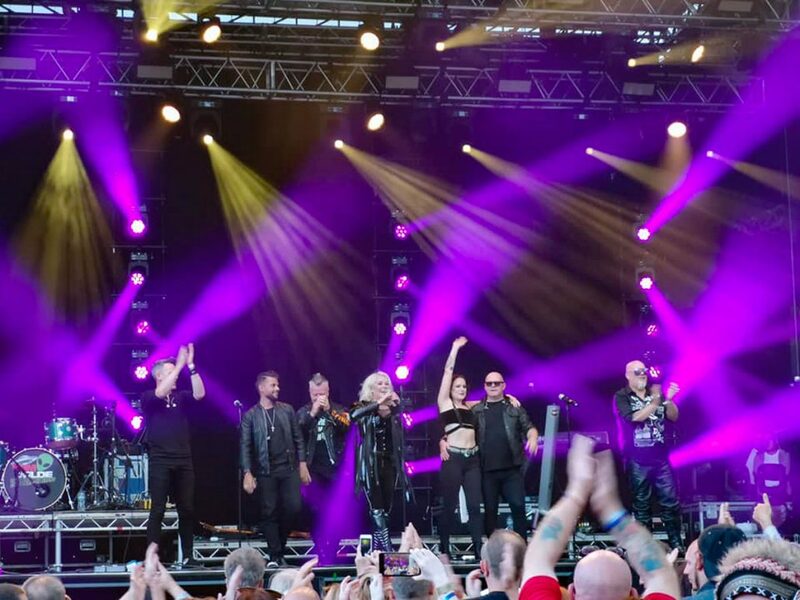 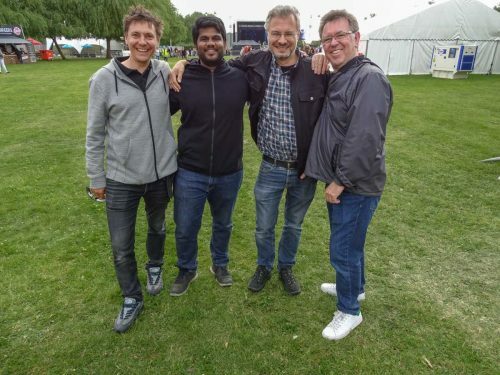 Taking place between June 15th and 17th, the 2018 Newark Festival attracted thousands of eager attendees from across the Nottinghamshire region with a line-up of classic stars from the 1980s. 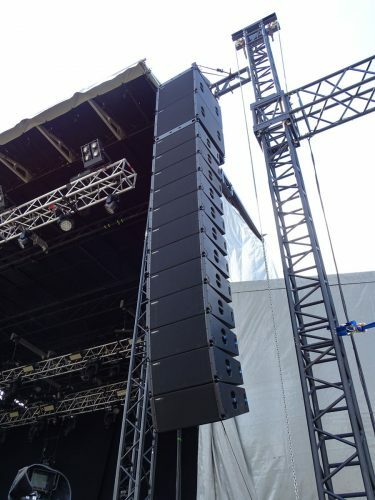 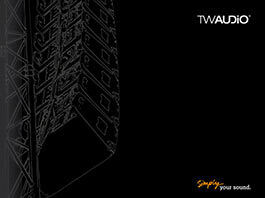 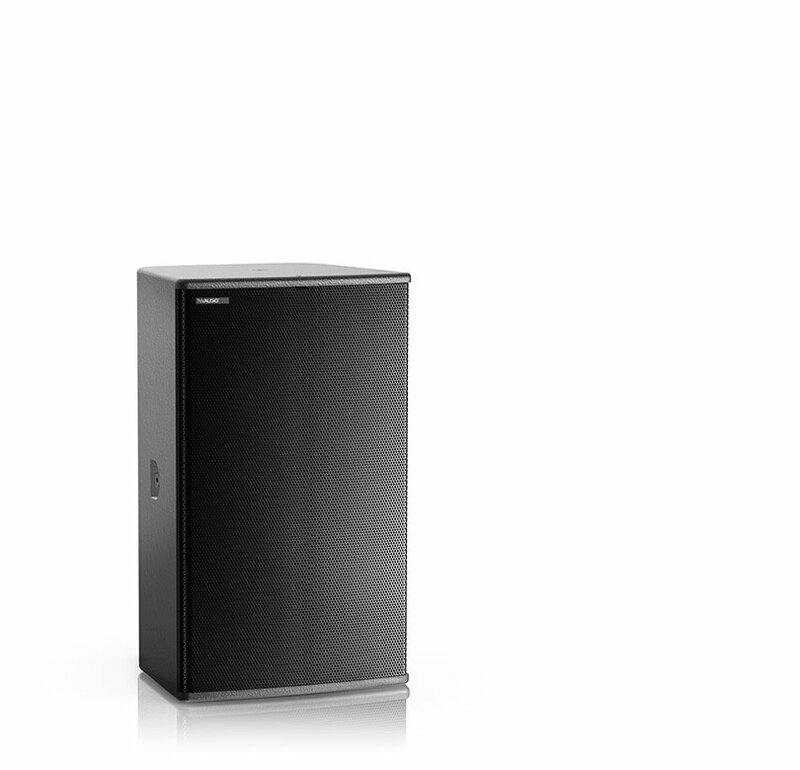 Making its own debut, the TW AUDiO VERA36 front of house system had high expectations to meet, as Liz Hobbs Group weighed its performance against that of previous PA choices. 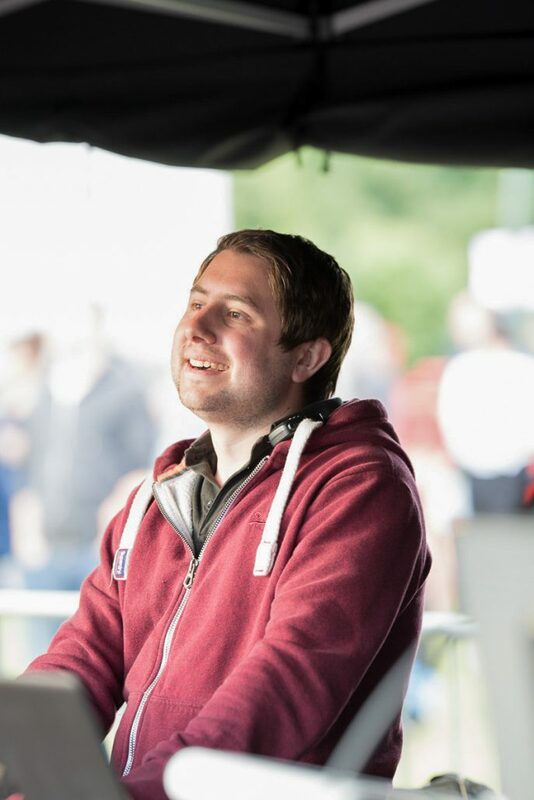 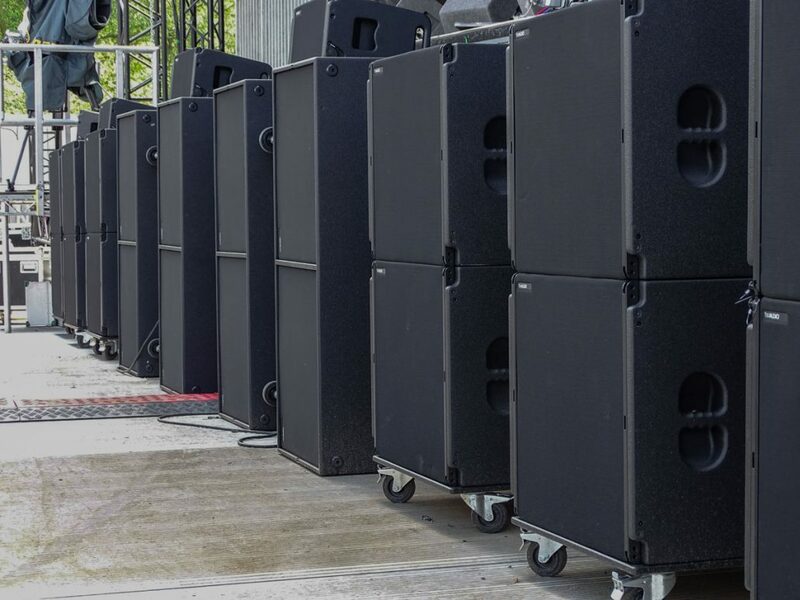 For Steve Jones, the request represented a vote of confidence in both the rapid development of his own company and the investment he made in TW AUDiO just two years before. Six VERA20 enclosures were stacked on top of the subs to provide front-fill, while elsewhere on the site, three VERA10 cabinets served as HF fills for the VIP sponsors area, where a further two S33 subs added low-end extension. 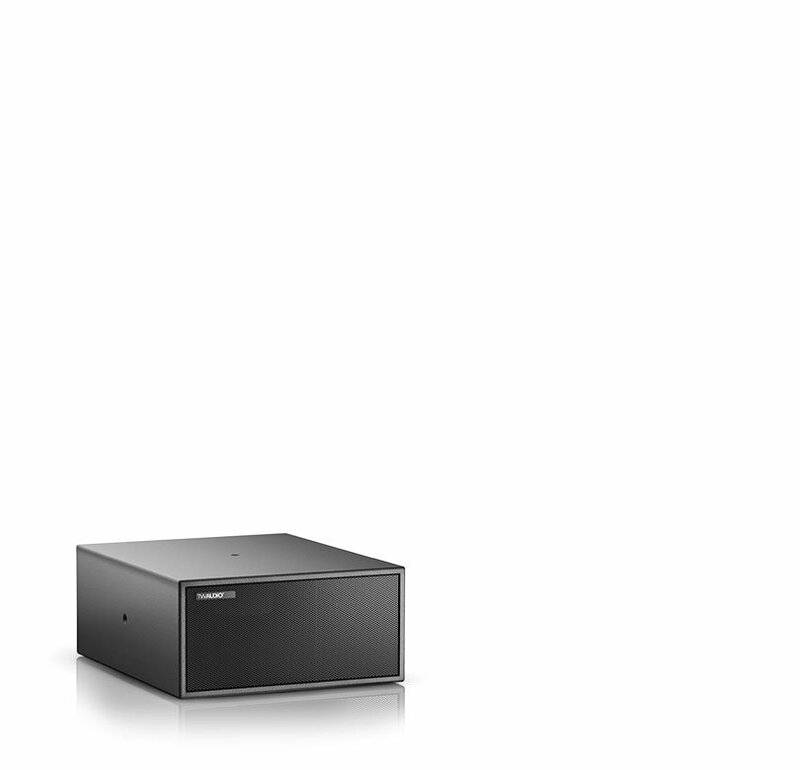 The entire system was powered by Lab.gruppen PLM12K44 amplifiers with Lake LM 44 front of house control.